Recently, there have been lot of talks about Mohanlal entering politics. 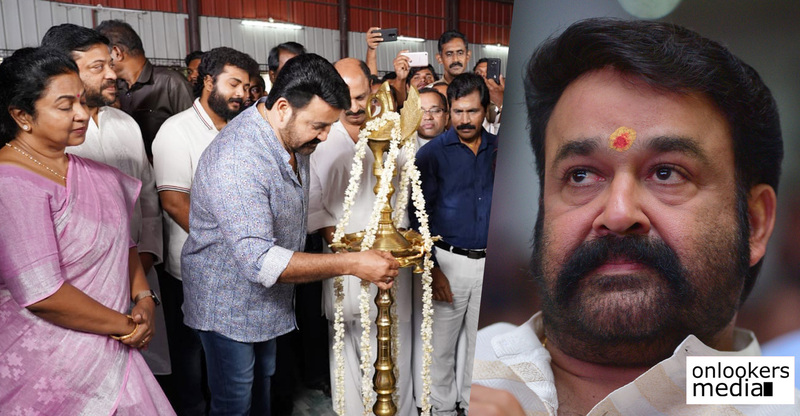 While the star has been maintaining a dignifying silence, a few prominent leaders from BJP have openly voiced their interest to get Mohanlal to represent their party. Social media forums have also been abuzz with discussions about the actor plunging into politics. Finally, Mohanlal himself has made it clear that politics is not his cup of tea and that he does not have an inclination to any party. 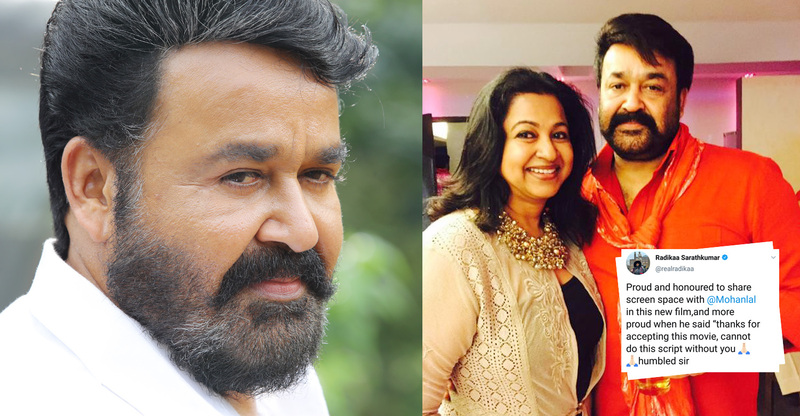 Interestingly, Mohanlal plays a politician in two of his upcoming movies ‘Lucifer’ and ‘Kaappaan’. While his character Stephen Nedumbally in ‘Lucifer’ is an influential political leader, in ‘Kaappaan’, he will be seen as Indian Prime Minster, Chandrakanth Varama. In a recent interview to TOI, he was asked whether these characters align with his political philosophy. Mohanlal said, both the films have political backdrop they do not endorse any political ideology. 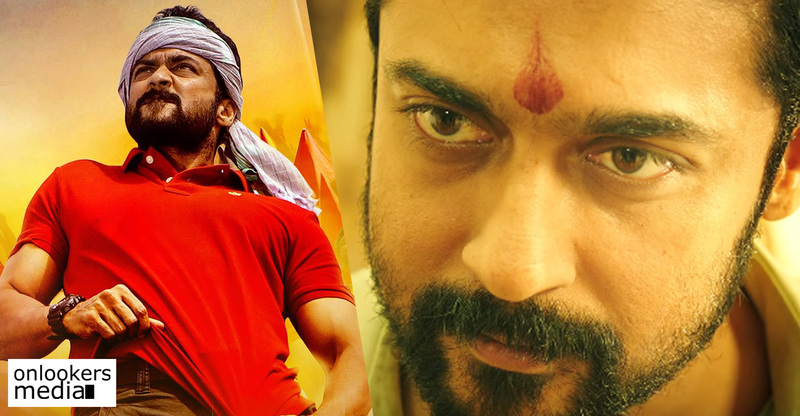 According to him, ‘Kaappaan’ is not a political film but an action packed entertainer. The movie directed by KV Anand also has Suriya in the lead. 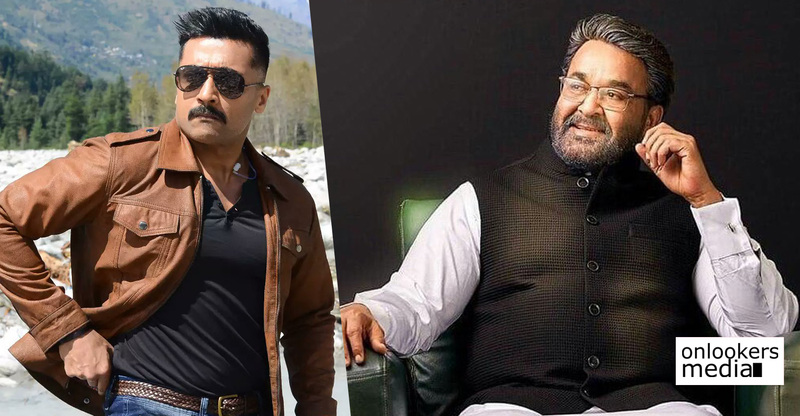 While Mohanlal’s Prime Minister character is said to be a grey shaded one, Suriya plays a high-rank NSG officer, who is in charge of the PM’s security. Shoot for the movie is progressing and the makers have planned to shoot in over ten different countries. It is expected to hit screens by the second half of the year.